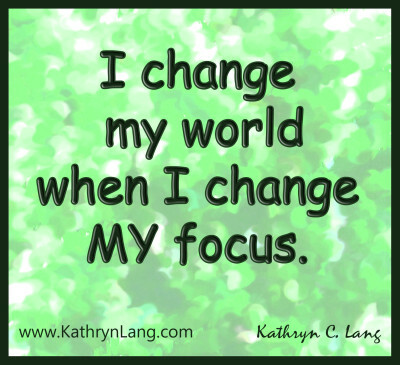 Learning to stay focused can be a challenge, even on those days when I think I have it all together. I was this close . . . Netflix called out to me and I was this close to clicking the button. I had managed to get a lot of tasks done. The family enjoyed to full meals – all homemade. I had gone down my to-do list and marked things off. I deserved a break. The first response that I read was about the lies of the enemy and the whispers of the enemy and how we fall for it. The call of Netflix began to fade. The idea that I needed to sit in front of that box and watch the shows that I had watched through several times no longer had as much of an appeal. I had been writing earlier about the value of taking a timeout before moving forward in my decisions. Stopping in to Heather’s Facebook Chat gave me the perfect timeout to make better choices for my day – THIS TIME. I need to find a way to be prepared for all of those times ahead. 1. Have a backup plan – there are always going to be those days when things do NOT go as planned. Once it all gets messed up it is easier for me to not do what I can do despite the derailment. I have implemented the “no break until 2000 words” plan so that when I want to stop, I at least push through to that 2000 word goal. 2. Commit to others – having plans with others (like my Facebook chat) helps me take a breath but still maintain focus. I am accountable to more than just me. The key here is not to OVER commit and have so much to do that you are not in a position to do anything. 3. Know the tough times – I know the worst times for my times for staying focused. I am learning to plan activities around those times that will give me a break without getting me off track. It turns out to be a GREAT time for errands. The distractions will call. Sometimes their calls will be louder and sometimes they will be more subtle. They will call. I prepare for those distractions by finding my own unique tools for staying focused. How do you stay focused? Share you top tip in the comments below or share a link to your own focus article.